This film is about the afterlife of a drug dealing teen living in Japan. 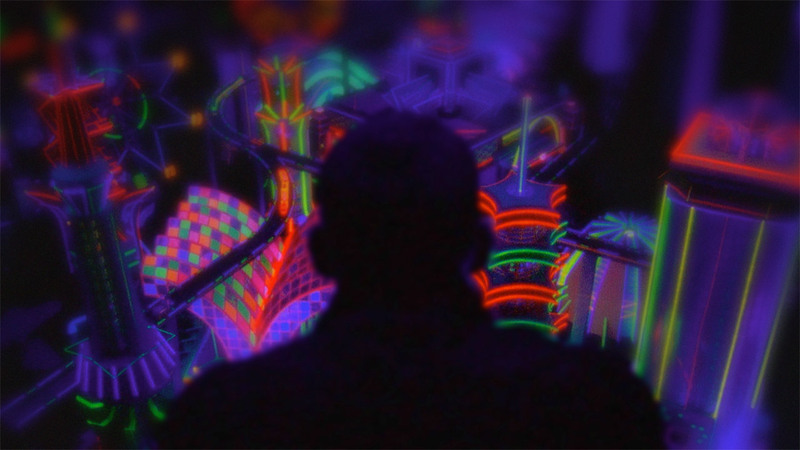 The visuals in this movie are beautiful and has a very psychedelic feel to it. The only problem that i had with this film is it is a little repetitive, but i think that was the point. Check out the trailer below. I want to see this! I do I do! One friend in facebook already recommend it to me. Then, I have to see it! I should really check this out, looks pretty cool. Cool stuff, should see this! hmm.. looks/sounds a little dramatic for me.